IN THE SAME STYLE AS OUR STUDS AND STACKING RINGS, WE HAVE NOW MADE OUR PETITE, BUT SUBSTANTIAL INITIALS AVAILABLE AS CHARMS. ADD THEM TO OUR HUGGIES FOR CHARM EARRINGS, STACK THEM ON A GC CHARM NECKLACE OR WEAR one ALONE ON A CHAIN AS A SUBTLE SPECIAL SOMETHING. AVAILABLE IN YELLOW, ROSE, AND WHITE GOLD, OUR SMALL INITIAL STUD EARRINGS ARE SOLD SEPARATELY. MIX AND MATCH AND DESIGN YOUR OWN SETS. 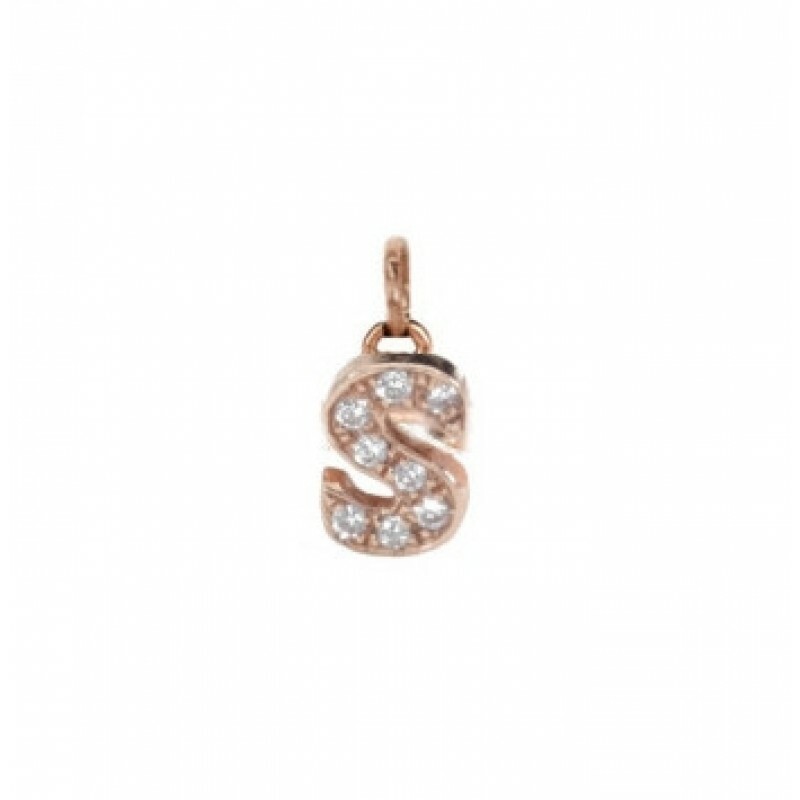 BECAUSE OUR PETITE INITIALS ARE SUBSTANTIAL IN THICKNESS, THEY LOOK FAB ON ALL SIDES AS A EARRING CHARMS.